A cool cartoon bomb just like in the cartoons when you were a kid. Round and black with a burning fuse out of the top. Add this to any cartoon illustration you might be working on and save a little time. 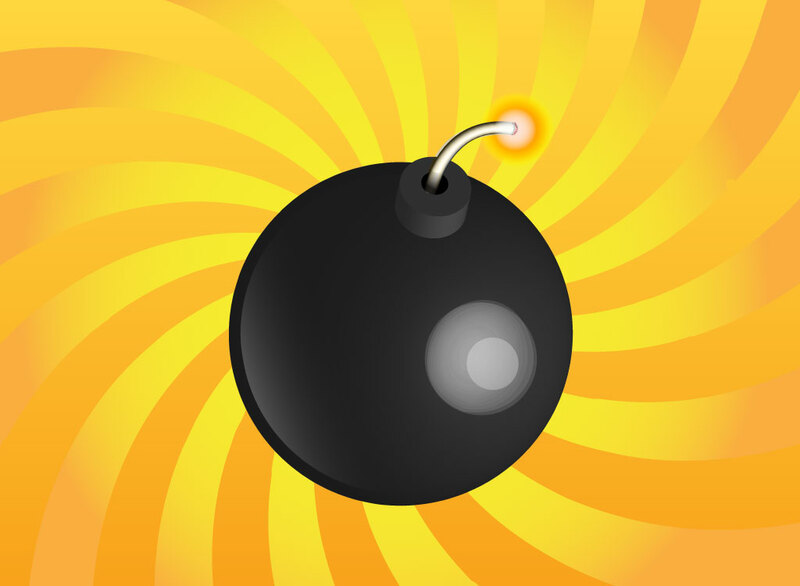 Tags: Boom, Clip-Art, Destruction, End, Military, Violence, Weapon.